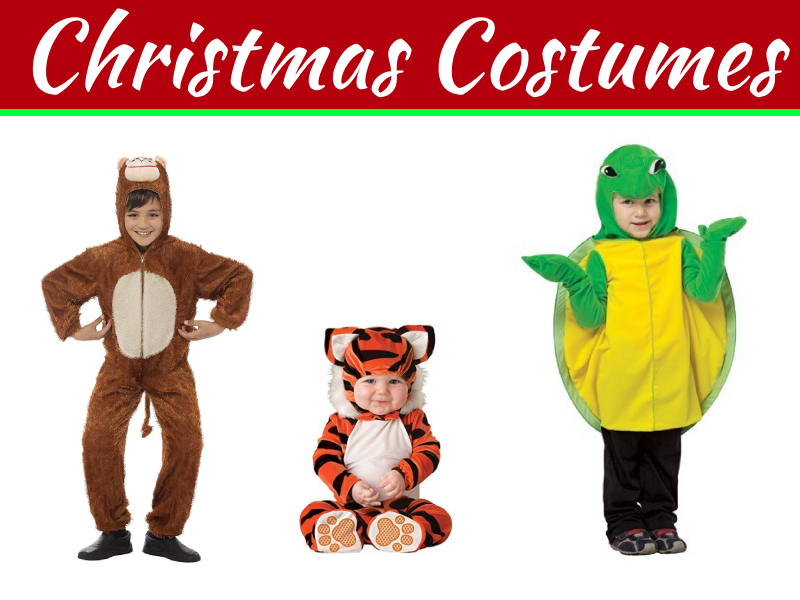 Whether you’re planning the biggest Christmas bash ever, or you’re just trying to “wow” passers-by, it’s never too early to start thinking about the holidays. It is especially true if you’re a new homeowner. Who doesn’t want their first year in a new place to be memorable? It doesn’t matter if you just got a new apartment through an online rental application or if you just bought your first house. You should be proud of your place, and your decorations should show it. Luckily, there are plenty of options available for you to decorate in a way that’s both impressive and unique to you. The outside of your home is often the most challenging bit to decorate, so you might as well start with that. Things you utterly can’t ignore are the lights. These are what scream “Christmas spirit” at passers-by at any time of day and brightens everyone’s night. 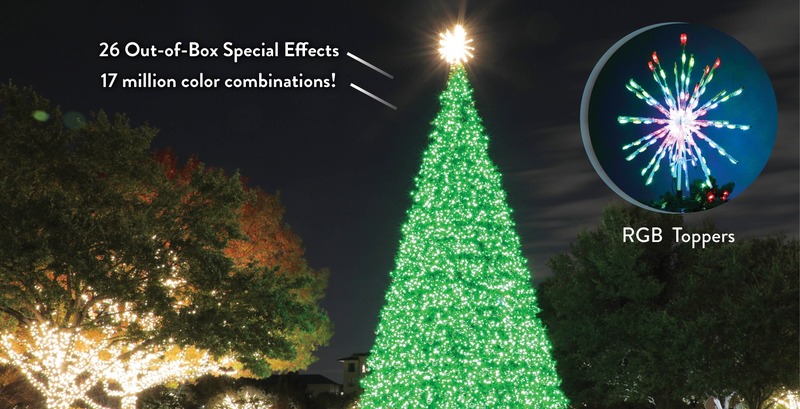 Something as simple as some RGB Christmas lights can work wonders for your yard, balcony, or any other location. Add these onto any other arrangement to enhance the effects. 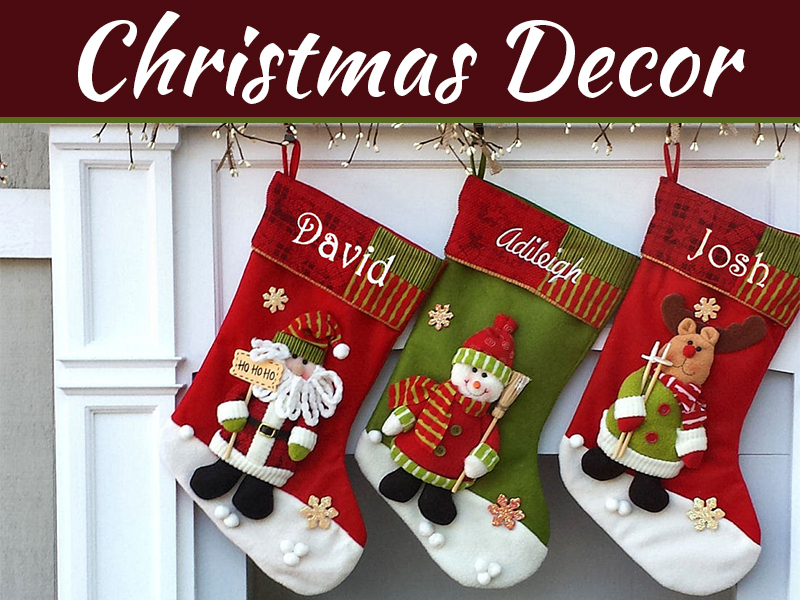 They’re also great indoors to add to the tree, mantles, or anything else you find tasteful. While there are likely additional decorations you’ll want to use; there is no substitute for a suitable arrangement of lights. If you want it to stand out, you’ll need to add more than lights. Whether you’re going old-school and sawing down your tree or opting for a simpler or smaller artificial one, you’ll want it to be “dressed to impress,” so to speak. There are plenty of tree decorating designs out there you could follow, or you might decide to get more inventive. Lights, ornaments, and sheets make for a great combination and are fairly common today. What you’ll want to use may be dictated by your color scheme. Maybe you want something to match the room, or maybe you’d prefer something contrasting to make it “pop.” In addition to the traditional green and red color scheme, there are a few more effective combinations. Silver and purple are one, as well as blue and gold. Natural Christmas ornaments can also be a nice touch, especially if you’re going with a real tree. Whatever you decide to choose, the most important thing is to make sure your tree matches your personality in a way you can be proud of it. In addition to the traditional lights and tree, other set pieces can be a great way to make your decorations stand out. 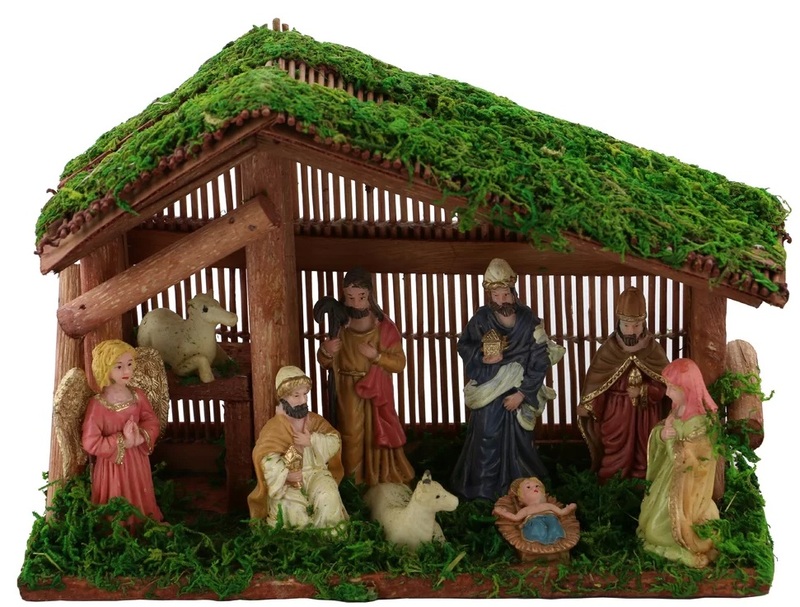 It could be something as simple as a home nativity scene or a full-blown recreation of your favorite Christmas special. You don’t have to have a large house to get creative with your decorating either. 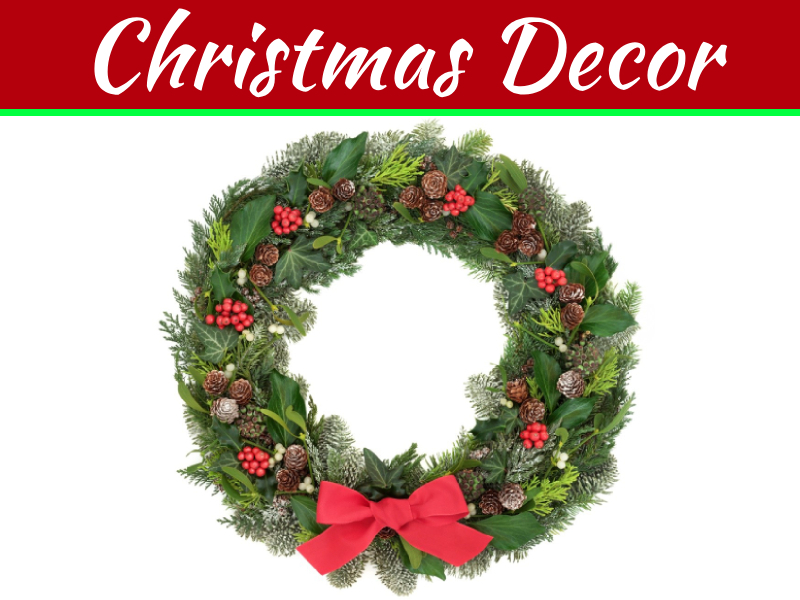 Even if you’re in a small apartment, there are plenty of options like personalized wreaths, scented candles, indoor light fixtures, and refrigerator magnets that can let you personalize any room. 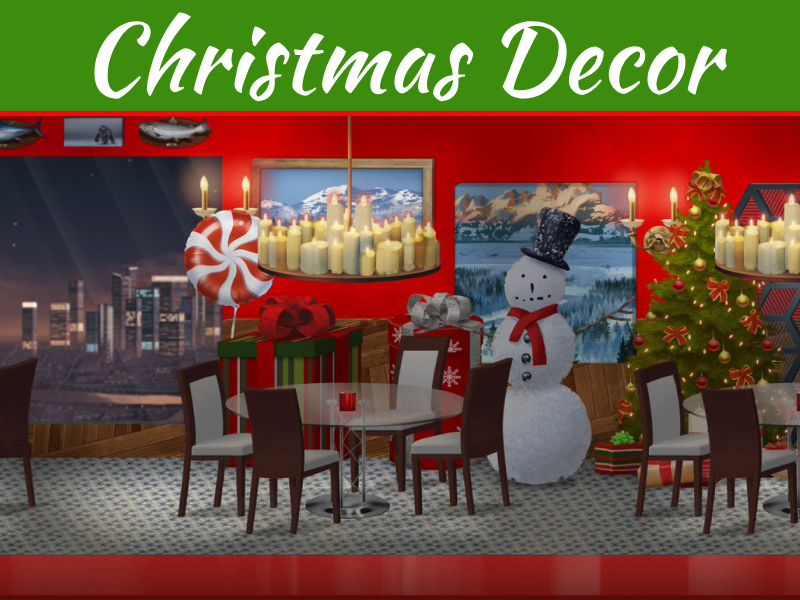 Hopefully, these suggestions give you some idea on how to start making your home the perfect Christmas scene. Just make sure not to get too caught up in your decorating to forget why we do so in the first place. No matter how much or how little effort you put into decking your halls for the holidays, the most important thing is that it brings you and those you care about together. Make sure your first Christmas in your new home is memorable in every way.